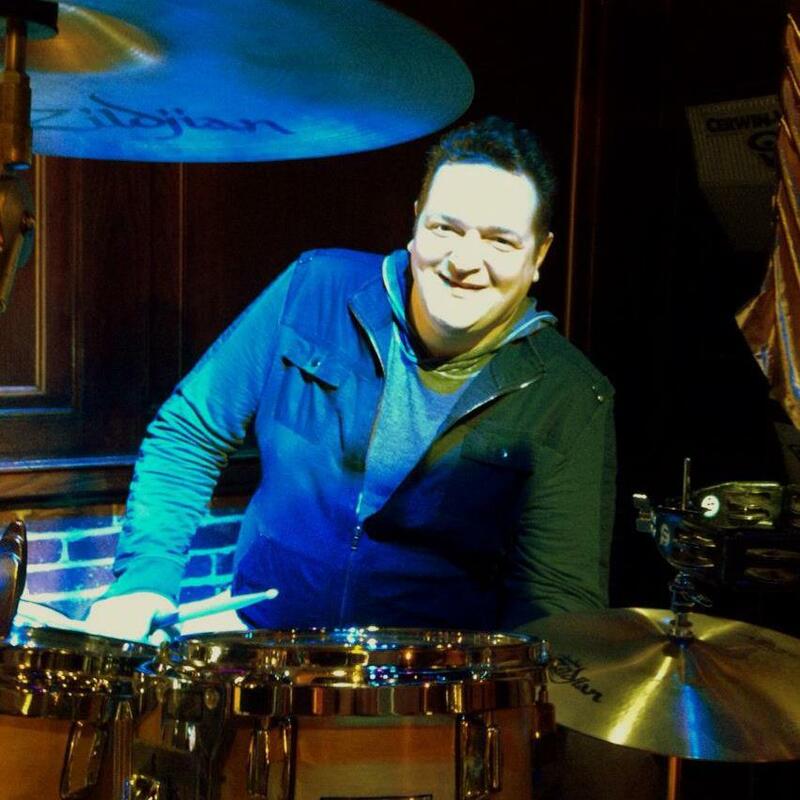 With close to 20 years of professional drumming under his belt, JOHN DORIZZI has been making music with Jon Nelson for the last decade. Growing up in Southern Maine, John formed his first band at age eleven. At the time a self-taught drummer, he played in local bands throughout junior high and high school. After graduating, he studied music at the University of New Hampshire and the Berklee College of Music in Boston, MA. “JD” is one of the most in-demand sudio and live drummers in the New England area. He has worked with many well known bands, artists, musicians and producers such as Division St., David Brown (Billy Joel), Anthony Resta (Collective Soul, Shawn Mullins, etc), Bobby Keyes (Jerry Lee Lewis) David Minehan (Areosmith, and Paul Westerburg), Duke & the Drivers and many others. 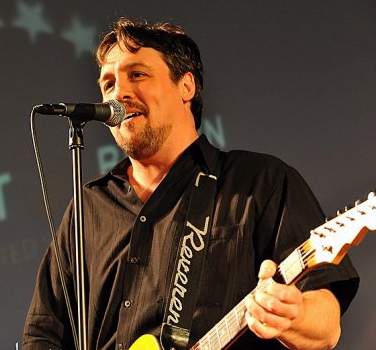 In addition to his work with the Jon Nelson Band, JD performs across the Northeast with his band “The Ragged Impresarios”… the “go to” backing group for A-List Country and Rock & Roll acts that swing through the Northeast. He and his family live in Massachusetts. MICHAEL SMITH has been playing music professionally since his teens. His musicality, vocal harmonies and beautiful slide guitar work have become a staple of the band’s innovative sound. Before teaming up with Jon Nelson almost five years ago, Mike was the creative force behind the Mudhens, one of the most acclaimed and highest selling bands to come out of the East Coast in the last two decades. Mike also currently tours with The Flutie Brother’s Band (featuring Doug and Darren Flutie of Pro Football fame). One of the most in demand session guitarists on the East Coast, Mike has performed onstage with members ofLynyrd Skynyrd, N’Sync, Bon Jovi, Aerosmith, Foreigner, The Doobie Brothers, Run DMC, The Willie Nelson Band & the band Boston. He was also a touring member of The Bay City Rollersand auditioned for the permanent guitar spot in The Red Hot Chili Peppers a few years back. Mike is endorsed by and plays Reverend guitars. 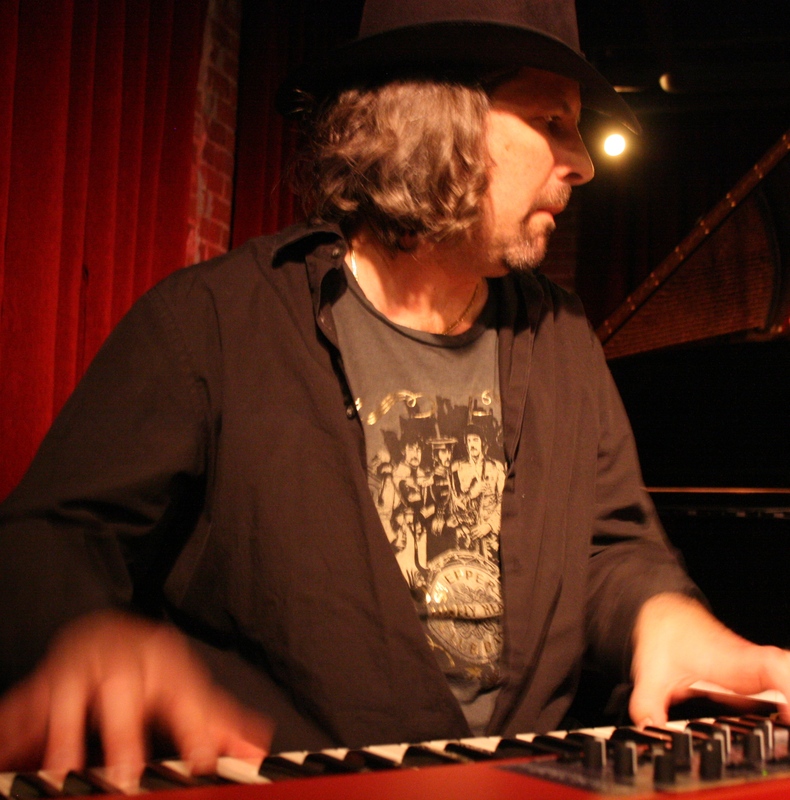 A graduate of the esteemed Berklee College of Music in Boston, TED ARMSTRONG brings strong, eclectic credentials to the band. A nationally touring, in demand keyboardist for the past fifteen years, his B3 organ and piano add greatly to the band’s sound. 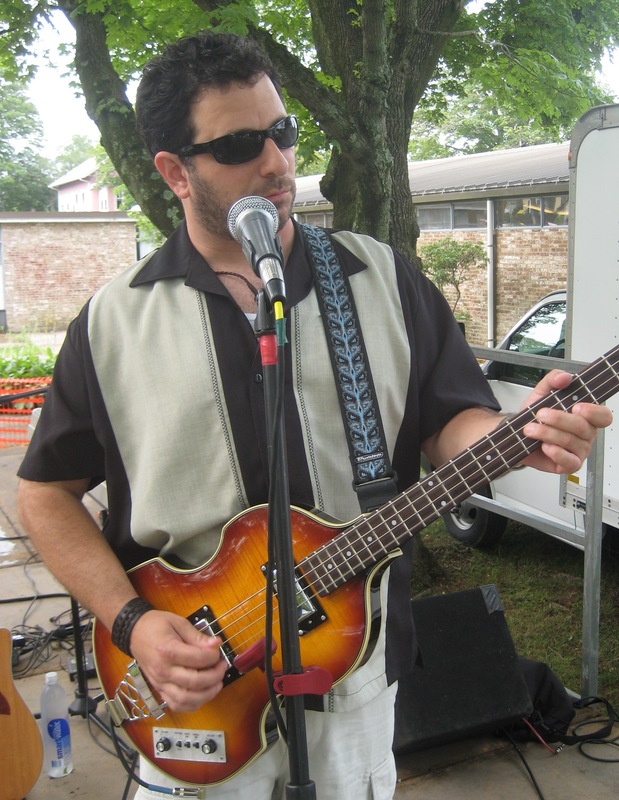 In addition to performing in the popular Boston bands Voodoo Sol and Roadside Prophet, Ted spent over a decade touring with the acclaimed Boston-based blues bandWalk That Walk. A blues stalwart, Ted has shared the stage with Blues legends Bo Diddley, Carey Bell and Johnnie Johnson, and has opened for Luther “Guitar Jr” Johnson, Son Seals, Johnny Copeland, Levon Helm, and many other Blues greats. Ted is also a member ofThe Flutie Brothers Band. (Featuring Football great Doug Flutie) and has recently toured with the current lineup of the 70’s super group, The Bay City Rollers. Jon “JB” Brooks is a wonderful all around musician. When he’ not playing his signature “Hofner” style Beatles bass guitar in the band, he’s also playing electric guitar, acoustic guitar, harmonica and pretty much any other instrument he can get his hands on. In addition to his spot on musicianship, JB is also a walking encyclopedia of 80’s rock group trivia… a wonderful skill when on the road!